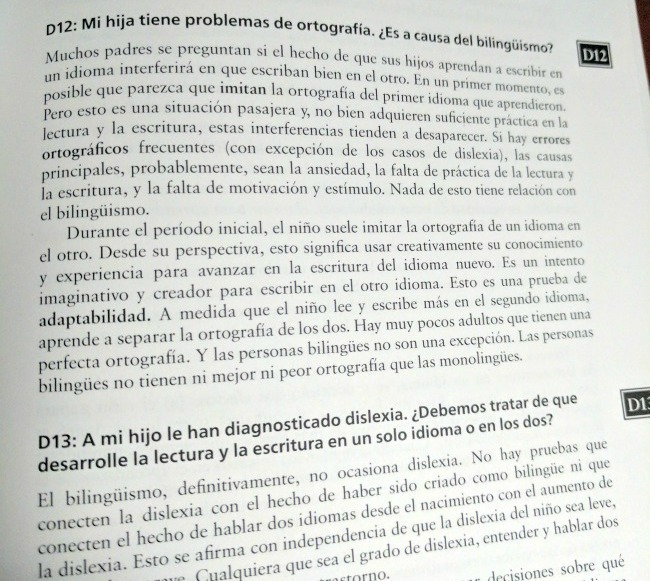 I know that many MommyMaestra readers are raising bilingual children or are bilingual ed teachers. As such, this next giveaway is something I think you will very much enjoy. Even if this description doesn't apply to you, it's quite possible that you know someone who would benefit. It's no secret that I greatly respect the work of authors Alma Flor Ada and F. Isabel Campoy. They have contributed a tremendous amount of materials to bilingual and bicultural education in this country. Not only books, but videos, curricula, and other materials. And at the center of their work is always the needs of Hispanic families, especially the children. 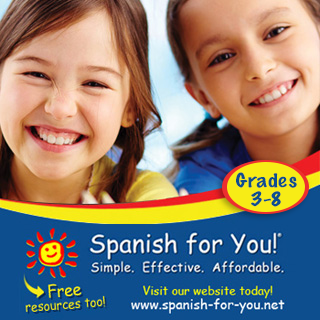 Once again, they have created an invaluable resource, this time in Spanish. 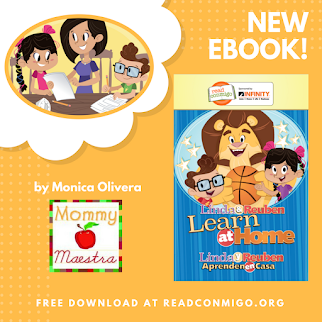 Guía para padres y maestros de niños bilingües (aff link*) offers parents raising bilingual children both hope and guidance. (It's actually a second edition.) 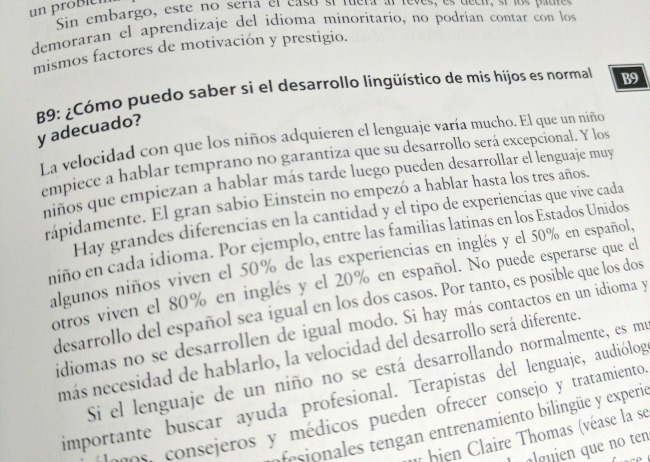 They give realistic descriptions of the joys and challenges associated with teaching bilingual children. and the effect it has on a child's personality, identity, and self-esteem. 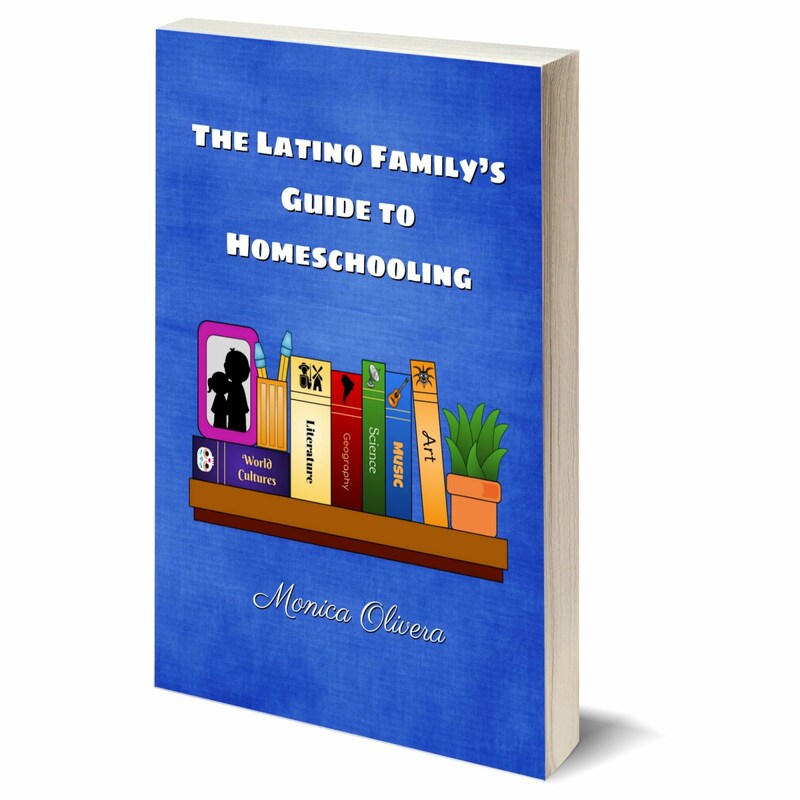 While the majority of the book is directed at parents, the authors have also included a section for educators on how to best support the home-school connection. And one of my favorite topics, nurturing literacy at home and reading suggestions for adults and children. This is not light reading material. 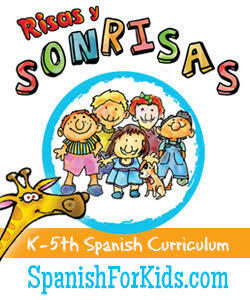 It is very informational and a comprehensive resource for parents who are serious about raising bilingual children. 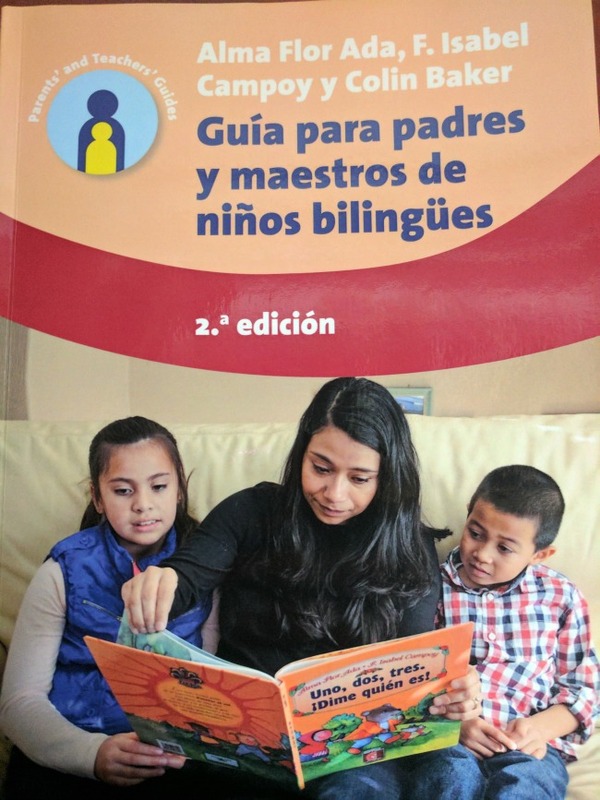 Multilingual Matters, the publisher, has generously offered a copy of this book to three MommyMaestra readers! 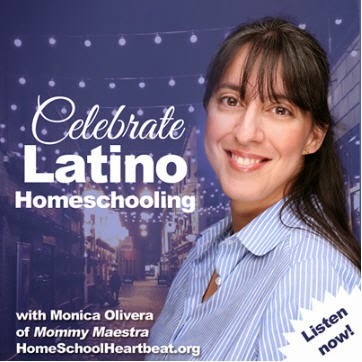 I'm a homeschooling mama of kids I wish were bilingual! Their dad is bilingual and we haven't been super successful at passing that down to the kids.